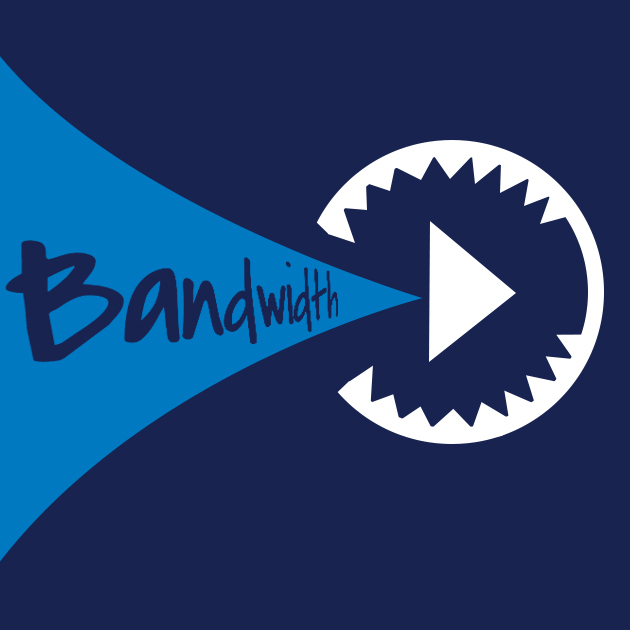 Does your bandwidth belong to autoplay videos and ads? With Facebook’s recent announcement that they will allow video ads to automatically play in your news feed, three things are clear. The first is that the entire Internet just took an enormous step backwards into the 1990s (think GeoCities and webpages with music). The second is that most of us will either surf with our speakers turned off, or at least keep our fingers poised over the mute button. And the third is that bandwidth consumption is going to climb, no, skyrocket as more and more sites follow suit. Since advertising seems to be the only reliable way to make money on the Internet, we should have seen this coming, but I for stopped going to CNN when they started playing their news videos automatically and and at full volume; so this is a trend that bothers me. And when you pay for bandwidth consumption because you are on a metered connection or mobile device, it’s not just the websites that are going to make money from advertising! But what can you do about it? Quite a bit, actually! For starters, Facebook and other sites may have settings that users can configure to disable autoplay. If you access Facebook through your browser, you can go to your settings, general, videos and set auto-play videos to off. For mobile devices, the option is more limited, since the only settings are designed to avoid higher charges for mobile data by only auto-playing when on Wi-Fi. Of course, much like your privacy settings, it is likely this will change with the next update. For mobile users who may also be on metered connections and running into this problem from other websites, there is a solution for them too. For example, GFI WebMonitor 2015 enables IT admins to filter out content based on category, site, media type, etc. and there is an agent that can protect road warriors even when they are outside of the corporate network. Using GFI WebMonitor 2015 and the mobile agent, you can filter out categories of sites with adult content, phishing sites, political sites, and so on. You can create your own categories as well. You can also block content types, like file formats used by ads. That way, you will protect your users from annoying advertisements playing at full volume, but you can also avoid those high mobile bandwidth bills by ensuring that your users won’t have to deal with autoplay ads, even if they don’t know where the settings are on their profiles to block them from sites they frequent. 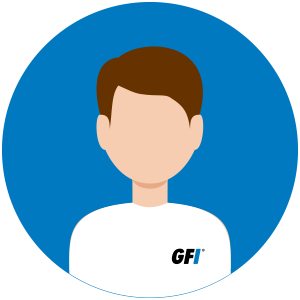 So whether your users have built-in cellular modems, tether their laptops to their cellphones, or carry around a Mi-Fi device when they are on the road, you know you can protect them from the bandwidth leeches that are autoplay video ads by using GFI WebMonitor 2015. Plus, you will be protecting them from a whole lot more, like malware, phishing sites, and policy violations. Facebook introduced an auto-play feature like you say in this post was a big headache for few days. In those few days the bandwidth must have been hitting all the limits. 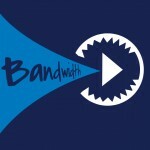 Ads do consume bandwidth. I’m glad they found a way to stop that.